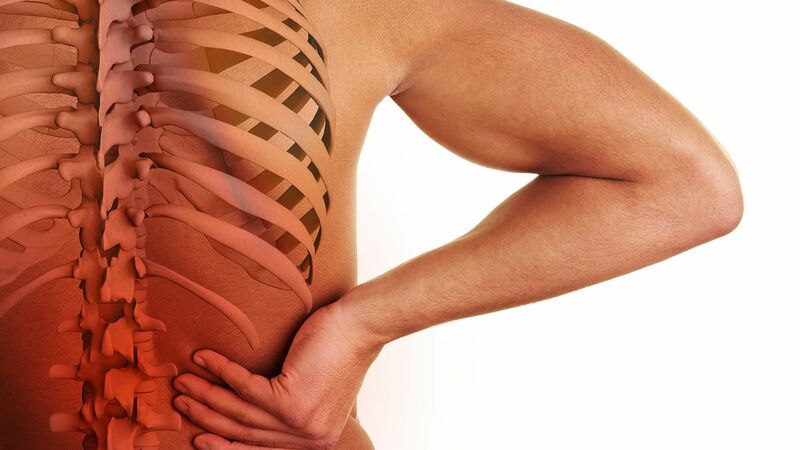 Of course, the information immediately caught my attention for obvious reasons, but what I found out later was really interesting and good news for the treatment of spine problems in the coming days. The doctor’s name is Marinko Rade, he is only 33 and he has recently been awarded with the “Young Spine Investigator Award 2013″ conferred by the top-ranked scientific journal Spine (Phila Pa 1976). This, together with his several earlier scientific recognitions, were the reasons for him to be selected to be in London’s King’s College team which will immerse into exploring the non-specific pathology of bones and muscles starting in January 2106. 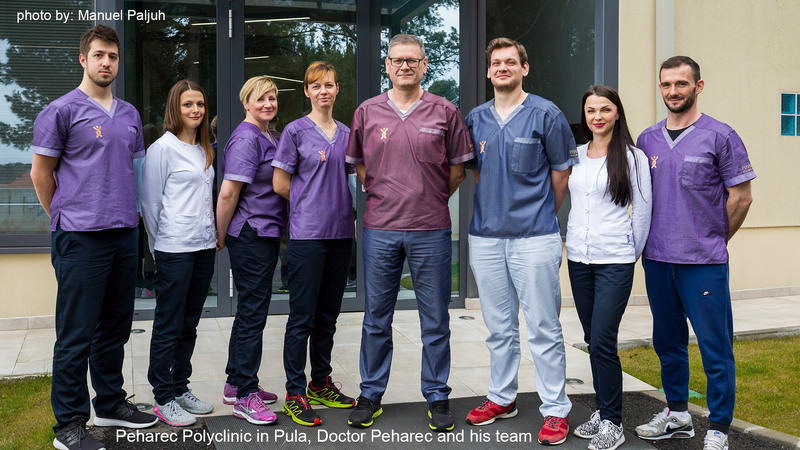 This scientific team consists predominantly of English and Finnish specialists and Doctor Rade is the only Croatian spine expert among them. The main work of the team of researchers will be to find the cause of so called MODIC changes on vertebrae and connect them with the patients’ symptoms. The four main burdens for people today in relation to their bone and muscle conditions are: osteoarthritis, rheumatoid arthritis, osteoporosis and “painful” conditions, the latter being the most common. According to researchers’ records, between 30 to 40 percent of the population is affected by painful conditions at some point in life. A group of Danish scientists suggested and proved two years ago that various painful conditions which hitherto have been resistant to many therapies will have a positive reaction to some antibiotic treatments (based on the infection-caused pains) and this is recognized within the magnetic resonance scan (MRI). These tests are used more frequently today and they will enable the new European research team to monitor and describe such changes in the human spine. Our Istrian expert Marinko Rade’s was educated in Croatia, Italy and United Kingdom, while his postdoctoral researches took place in Finland, at the Kuopio University Hospital. He’s continued his research work in Finland and at the same time he accepted the head position at the Rovinj special orthopedic hospital (in Istria, Croatia) in 2014. According to Marinko Rade, some of the King’s College’s research will almost certainly take place in the hospital in Rovinj which will inevitably put Croatia and Istria higher on the list of the leaders for bone and muscle medical treatments.